I wrote to State Senator Linda Berglin in 2009 with an idea to tax plastic bags, the most prevalent form of litter, as a way to reduce their usage and thus lessen their environmental impact. Working with Senator Berglin, we drafted a bill, and I was able to testify and successfully get the bill passed through the Commerce and Consumer Protection Committee. I later testified in front of the Tax Committee which tabled the bill for inclusion in an omnibus tax package. The Minnesota Pollution Control Agency estimated that the bill would have resulted in a 90% decrease in plastic bag use and would generate nearly $20 million in tax revenue that could be used towards additional environmental cleanup programs. Ultimately the bill never passed, but it has inspired several local efforts since. When Omar Ansari decided it was time to expand his popular brewery, he realized a law needed changing if he was to realize his dream for a $20 million facility set to employ over 150 Minnesotans. 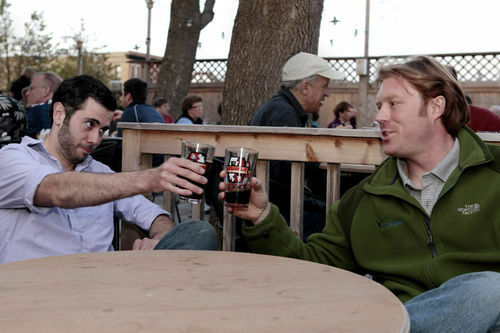 The antiquated state law prohibited the on-site sale of pints, making it impossible to open an adjoining restaurant or bar. Leveraging a popular online community I helped to establish, I organized dozens of active citizens to lobby for a change in this law. 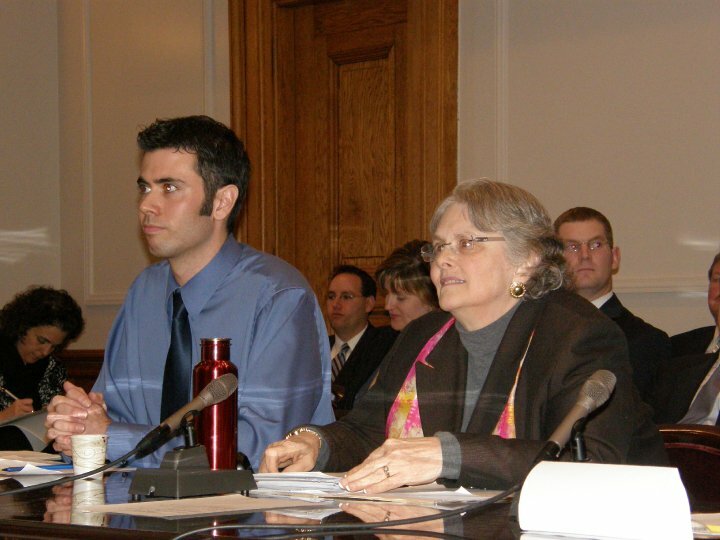 Additionally, I testified at the hearing for the bill. The bill passed into law and has since resulted in a flourish of new breweries around Minneapolis, along with the creation of many jobs. My organizing efforts also led to the spin-off of a group called the Minnesota Beer Activists, which continues to advocate important legislative changes and support entrepreneurs.